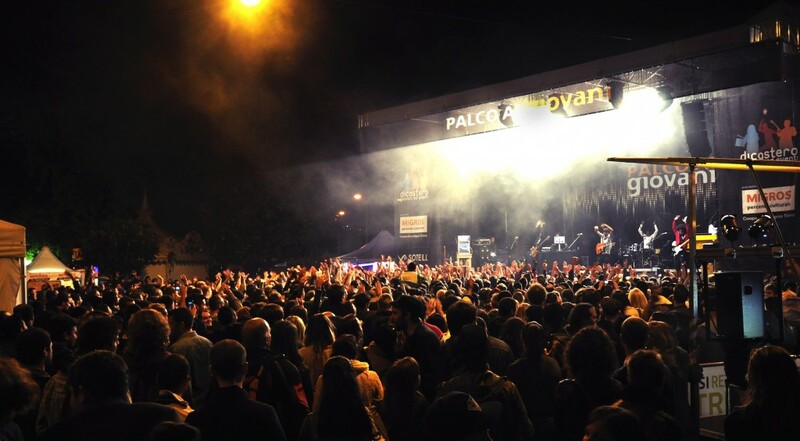 In 1994 the City of Lugano lauched Palco ai Giovani, in order to create an opportunity for emerging bands and artists from the Italian-speaking part of Switzerland to perform – in many cases for the very first time – in a real live concert situation and on a big stage. In 25 years, Palco ai Giovani became an established reference point for the young local music scene and served as springboard for many bands and artists. Both the cultural context as well as the available tools for creation and digital distribution of music have changed a lot… but importance and impact of first-hand experience on stage remains unique and irreplaceable. 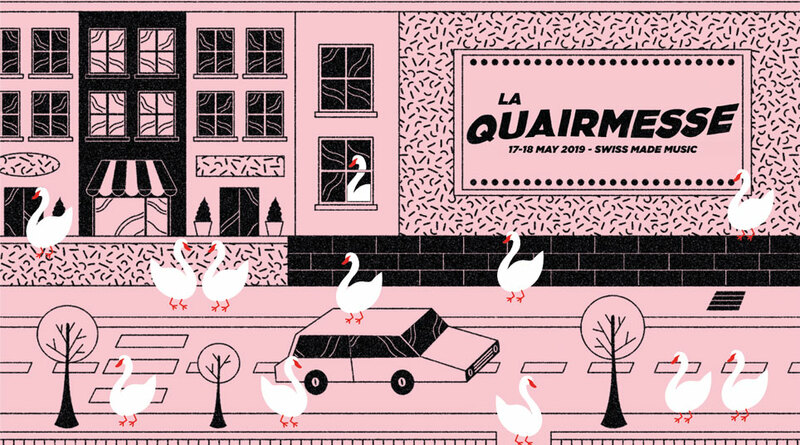 Thus the desire to let the event evolve on a national level and the creation of La Quairmesse. The aim is to encourage both creativity and exchange between language regions through two days of concerts, triggering new inputs and meeting ponits. Two nights on three outdoor stages on the city quais, with music as first national language and bridge between cultures.